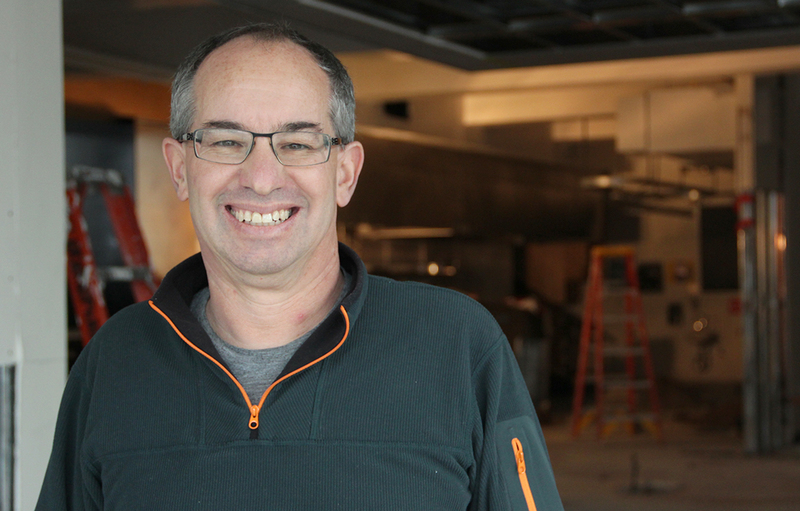 Chuck Siegel, owner of Charles Chocolates in his future retail space at 535 Florida Street. How many chocolatiers can San Francisco support? The more the merrier, says Chuck Siegel, owner of Charles Chocolates. Siegel’s soon-to-open Mission District shop will feature not only a kitchen and a retail store, but also a business incubator, to add to the city’s vibrant chocolate culture. It’s the second time around for the candymaker. Charles Chocolates opened in 2004, but when its Union Square store suddenly closed in 2011 after losing a major investor, Siegel decided to retool the business. A year later, with a few new products and $53,000 raised through Kickstarter, the online fundraising tool, he’s nearing opening day, slated for early February — before the key chocolate-lover’s holiday, Valentine’s Day. “There were 400 donors who represented that $53,000 that we raised on Kickstarter,” Siegel said, noting that only about half were Charles Chocolates customers. Now he hopes to extend that experience to others. It’s a plan inspired by his own path as a chocolatier. When Siegel started Charles Chocolates, he knew how to make candy, but not all the subtleties of running a business. In 2004 he sought help from Bay Area chocolatiers Alice Medrich at Cocolat and Joseph Schmidt at Joseph Schmidt Confections. San Francisco is home to an above-average number of chocolate companies, from large ones like Ghirardelli and Scharffen Berger to small ones like Dandelion Chocolate, which opened a retail shop on Valencia Street in the Mission District in mid-November. cool!… although I think Scharffen Berger is now owned by Hersheys and no longer based in the Bay Area. Correct. Scharffen Berger is made in Herhsye’s Robinson, IL plant.